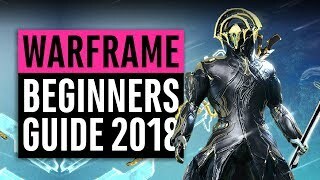 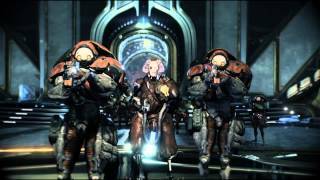 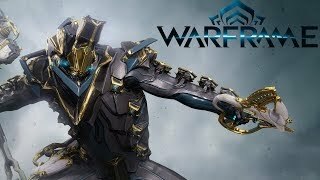 Watch more Warframe! 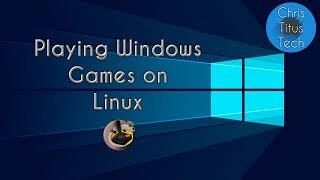 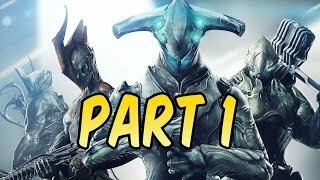 https://www.youtube.com/playlist?list=PL5dr1EHvfwpP9PmWk9lHUaUYKg5Sbn81X Support what I do by subscribing on Patreon! 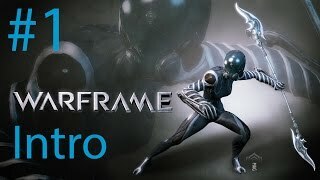 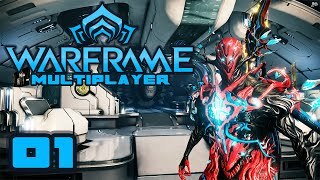 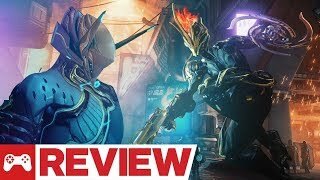 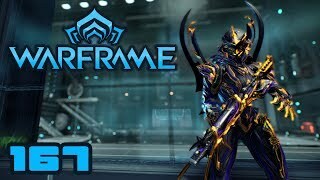 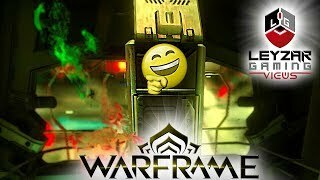 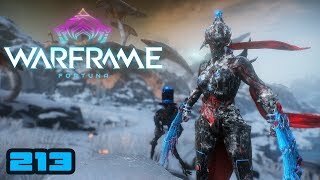 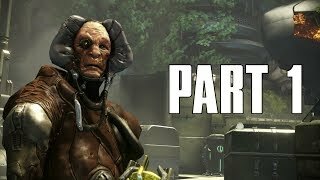 Warframe | PC | "First time playing!" 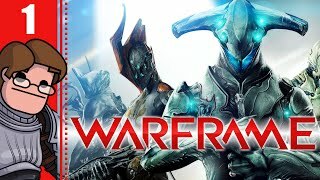 After many people asking me to play Warframe, here I am! 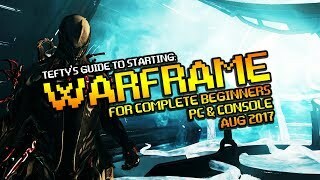 Let's see what it's all about Follow my Twitter! 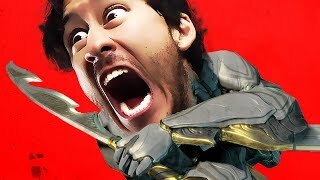 www.twitter.com/allfairlifemilk.